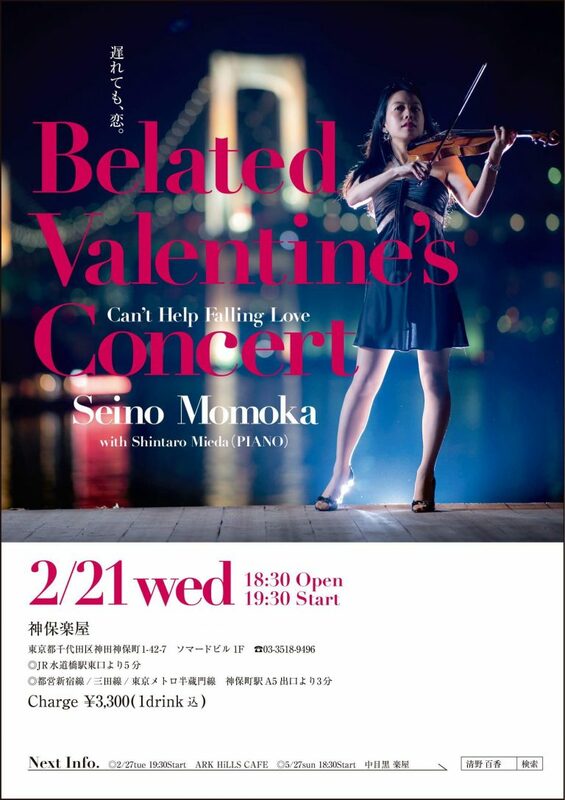 I’ll play some LOVE songs for my Valentine’s day gig on Feb. 21st! Also a trumpeter Issei Igarashi will join my VD’s gig as a special guest!!! Posted in Concert, Event, gig, LIVE, Uncategorized.